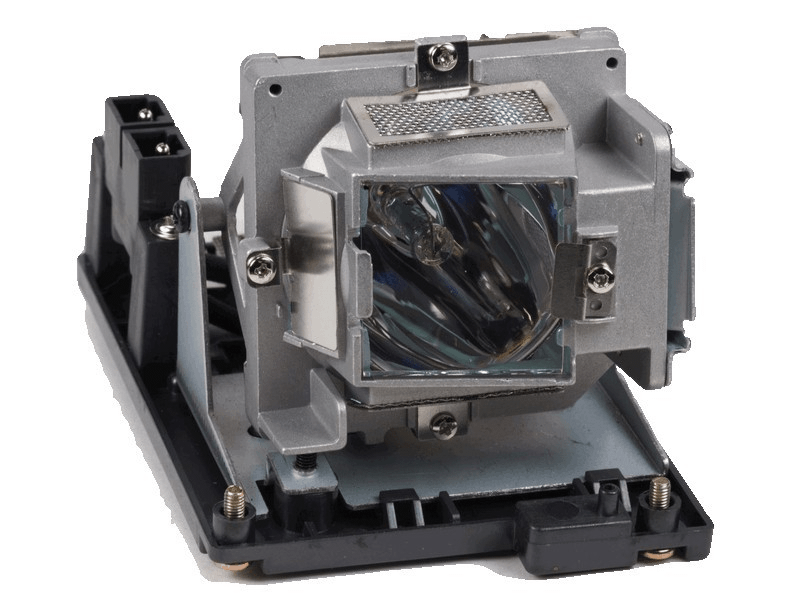 The PRM35 Sanyo projector lamp replacement comes with a genuine original 230 watt Osram bulb inside rated at 3,200 lumens (brightness equal to the original Sanyo lamp replacement). The PRM35 lamp has a rated life of 4,000 hours (6,000 hours in Eco mode). This lamp has superior brightness and lamp life than other cheaper generic replacement lamps being sold elsewhere. Purchase with confidence from Pureland Supply with free ground shipping and a 180 day warranty. PRM35 Sanyo Promethean Projector Lamp Replacement. Projector Lamp Assembly with High Quality Genuine Original Osram P-VIP Bulb inside. Our Sanyo lamp arrived the day after we ordered it and installed without any issues. Everything appears to be well built including thick wires, decent hardware, good connectors, and the lamp comes with the original Osram bulb. We are very pleased with the service and product we received from Pureland Supply and would highly recommend them to anyone considering a lamp purchase. Easy to install and the quality looks very very good. The Osram bulb inside matched up exactly to the OEM version so I think these are the same lamp (but cost much less).